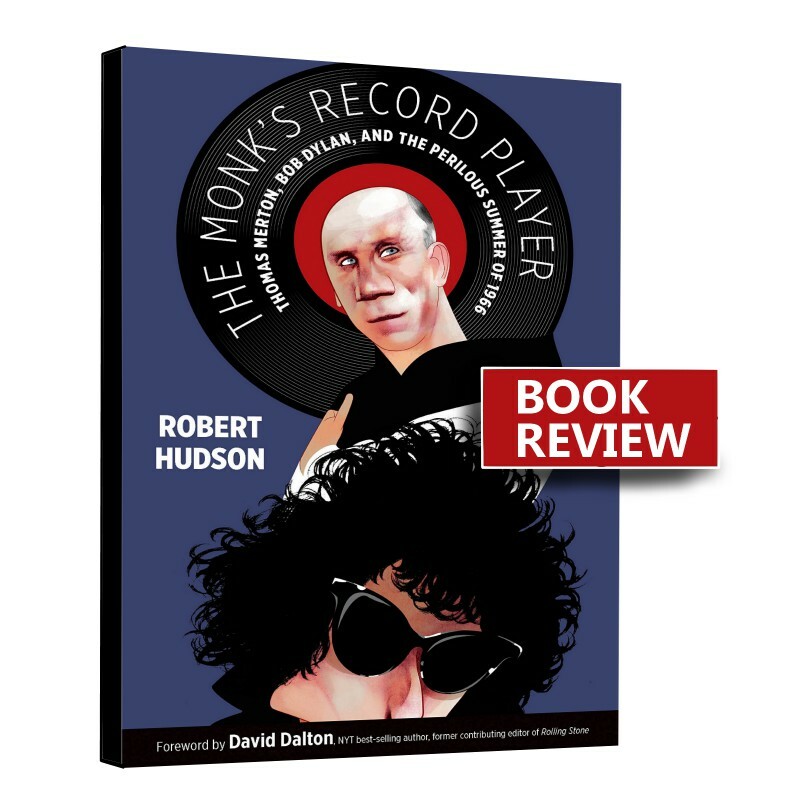 The Monk's Record Player looks at the influence Bob Dylan's (a singer-songwriter) music had on Thomas Merton's (a Trappist monk) life and writings. Fans of Bob Dylan might want to stay away from this as I believe there isn't enough Dylan's material to entice them. However, there is a lot of juice on Merton, hence, admirers of his work will likely love this book. One the main flaws of spiritual biographies of any kind is the tendencies to cover up the subject's flaws. Here, Merton's flaws is mirrored with Dylan's and we see similarities with both men as well and differences in the way they struggled to rise see beyond the clouds of troubles that surrounds them. As someone who strives to live to my highest spiritual ideals, it was comforting to see a stalwart like Merton struggle with mundane matters that trouble most of us. "All afternoon I sat on the bed rediscovering the meaning of contemplation, rediscovering God, rediscovering myself. . . .
"It has been one of the most wonderful days I have ever known in my life. . . . I know this is the way I ought to be living: with my mind and sense silent. . . .
"Once again the question arises: is it possible to be quiet in an atmosphere like the one in this house? Should I move somewhere where I can find solitude and silence and peace to be alone with God in this pure tranquility that is impossible for a Cistercian? . .
"God is hidden within me. I find Him by hiding in the silence in which He is concealed. . . ."
The Monk's Record Player by Robert Hudson will be available to buy on all major online bookstores by March 2018. Many thanks to Wm. B. Eerdmans Publishing Company for review copy.